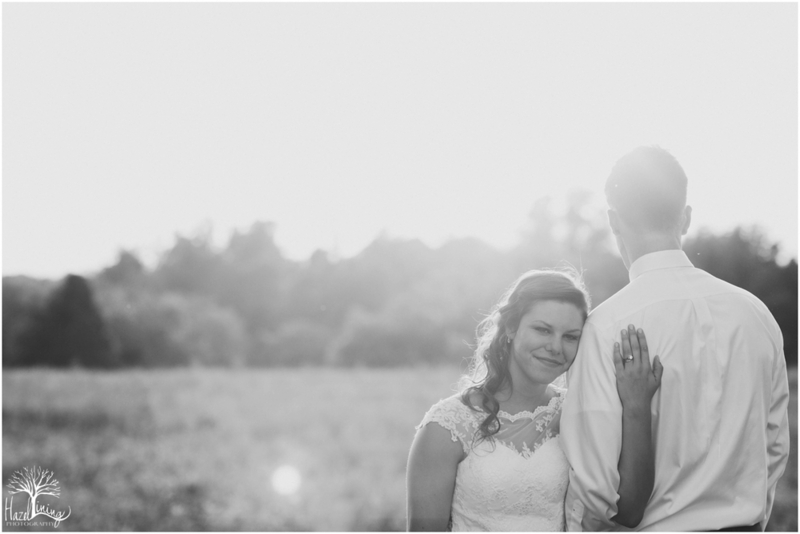 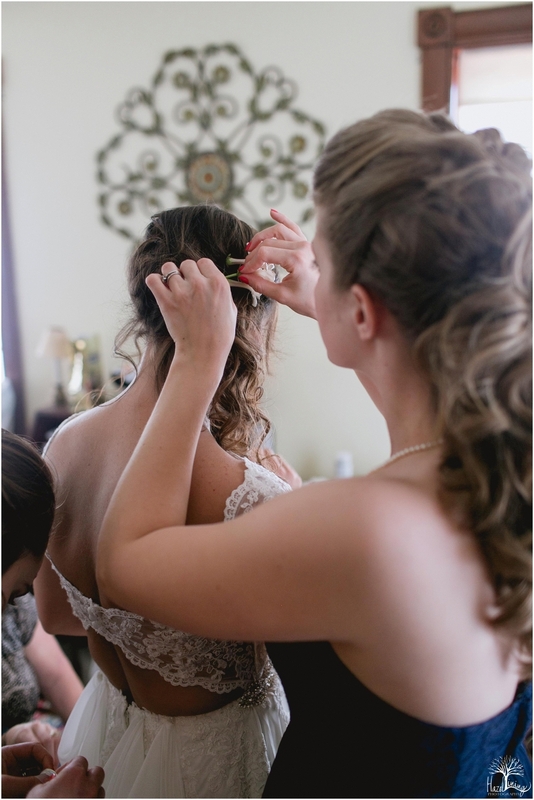 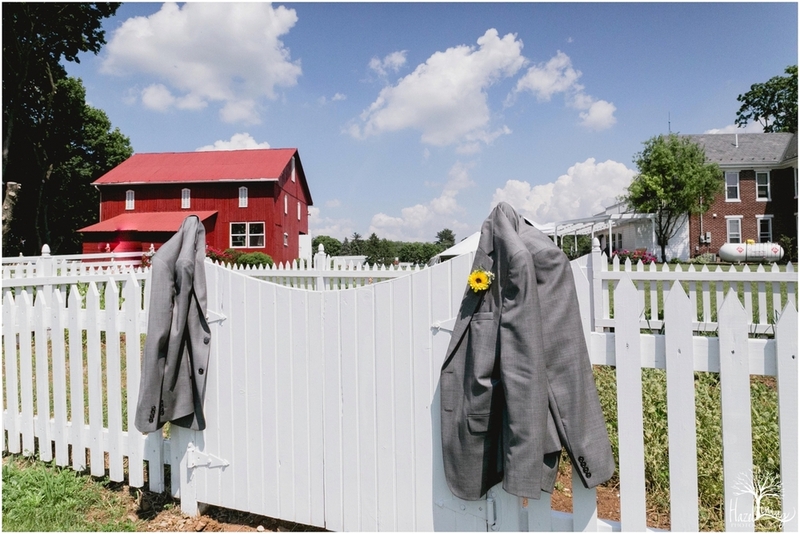 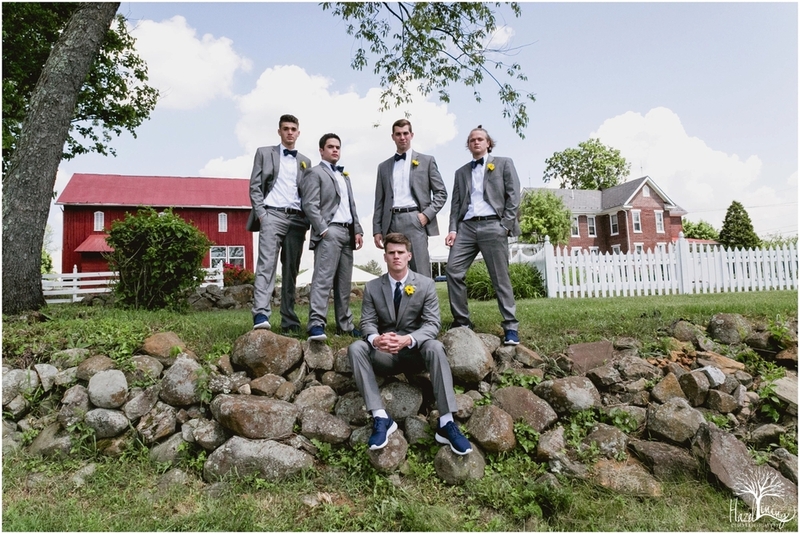 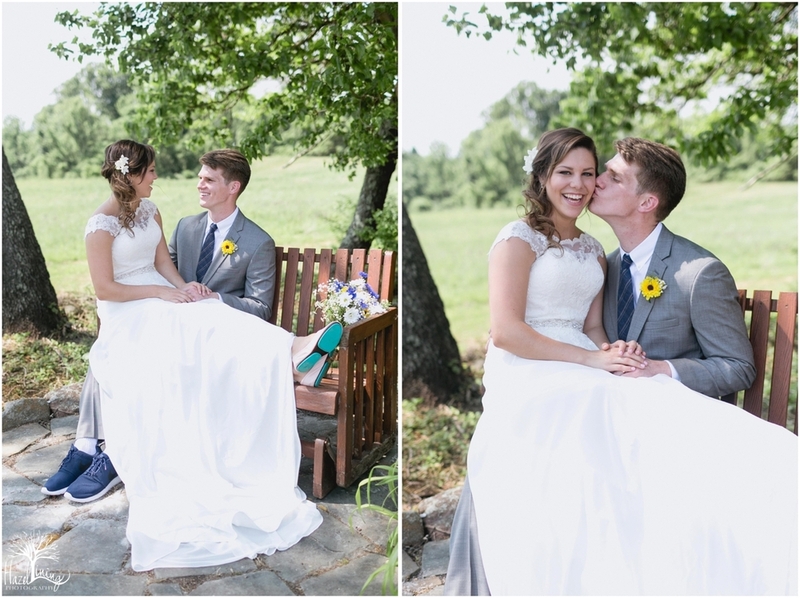 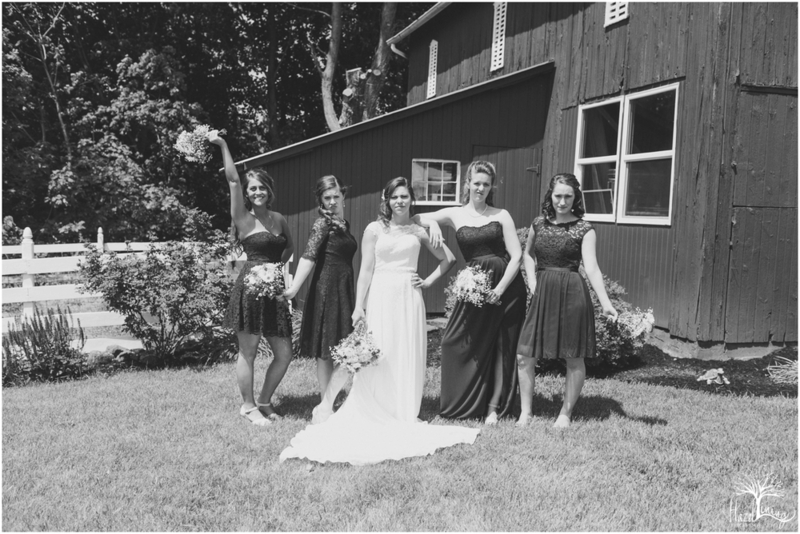 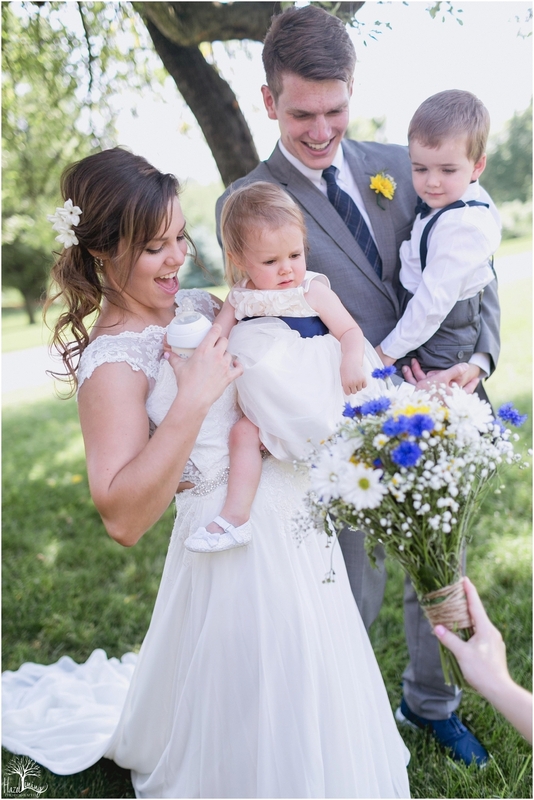 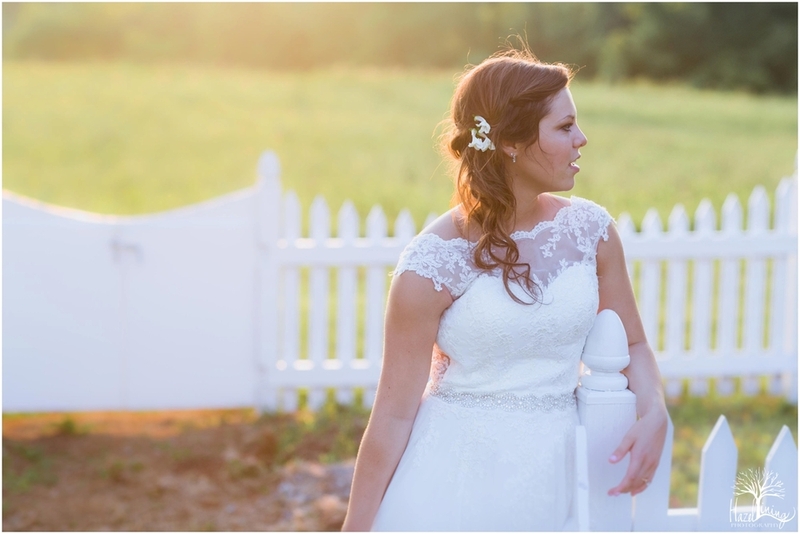 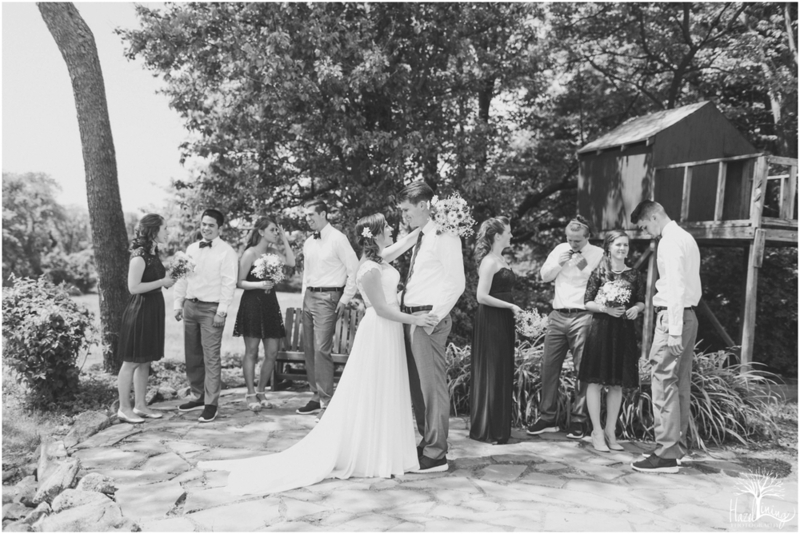 Going through Katy and Ryan's wedding photos made my heart do all sorts of wacky things. 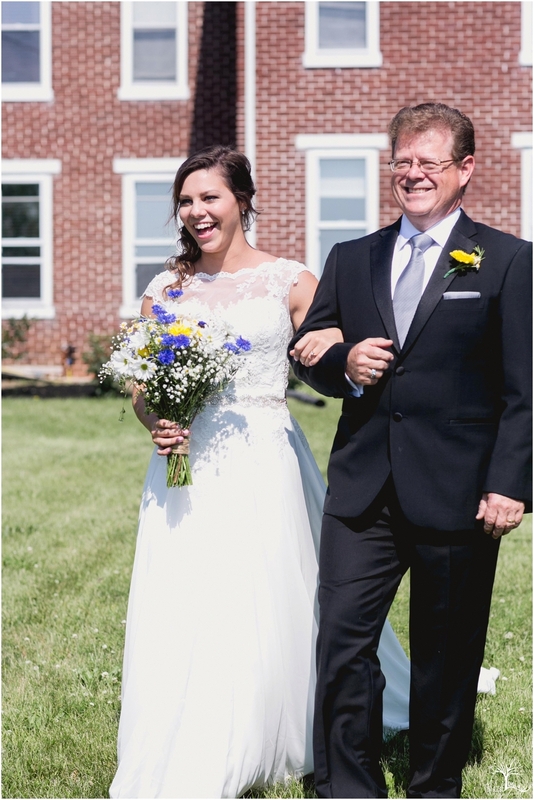 From tears streaming down my face, to laughing at these two being totally goofy you can definitely tell that they had a full wedding day. 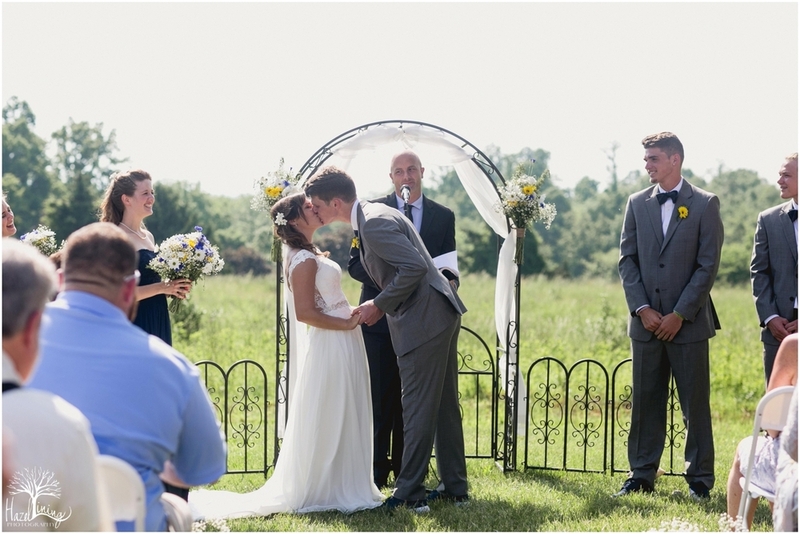 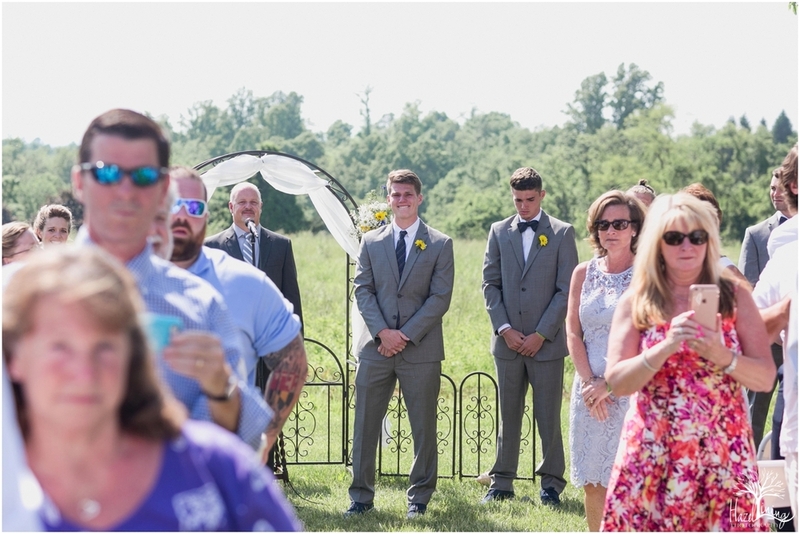 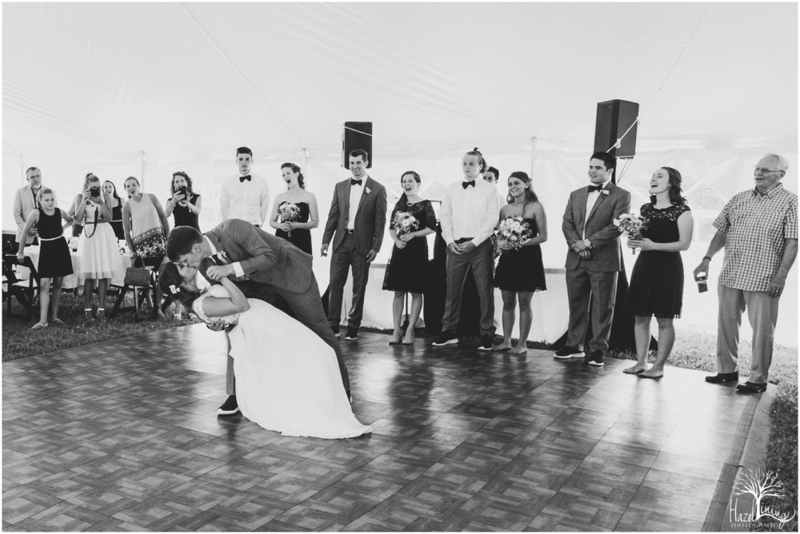 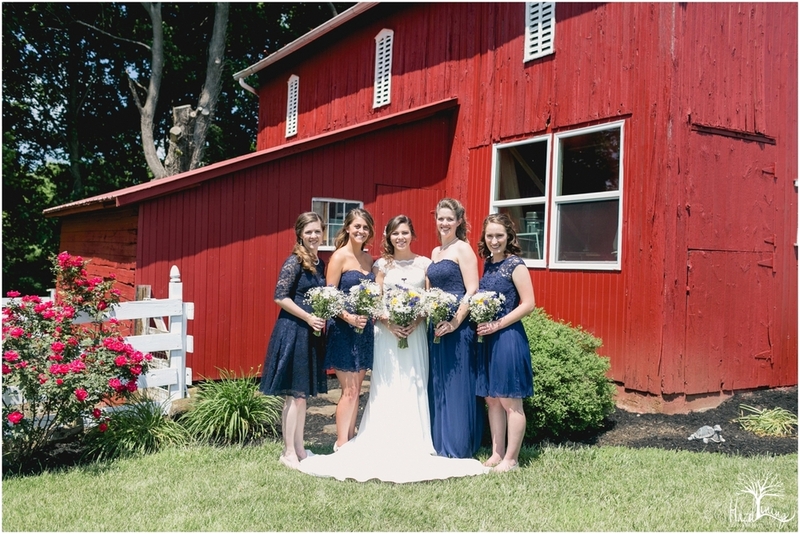 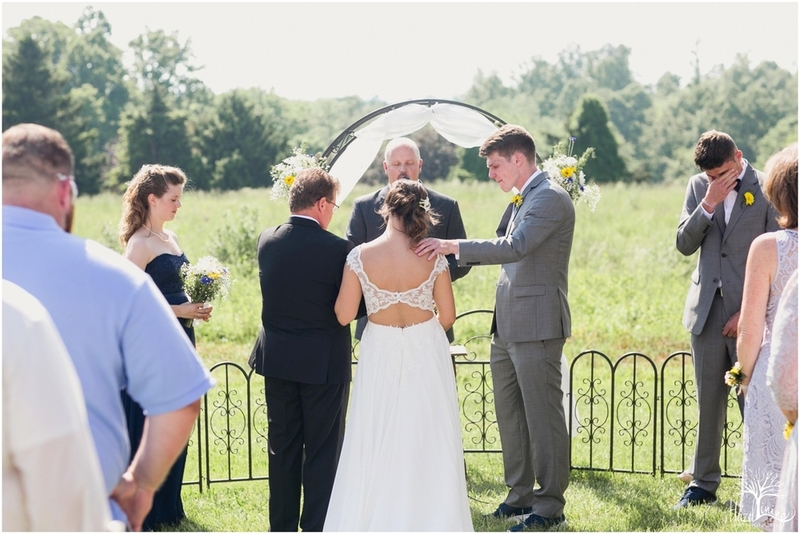 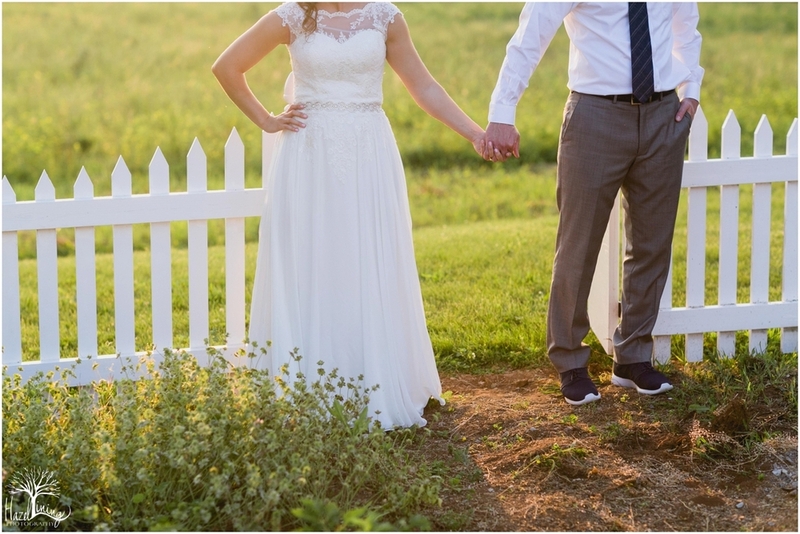 Their ceremony was completely Christ centered, and even in the face of recent heartache, everyone was able to celebrate the unity of Katy and Ryan.